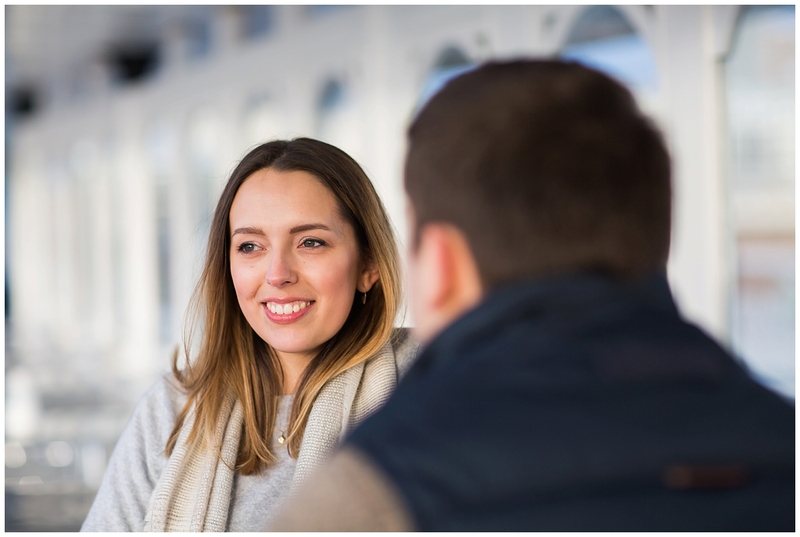 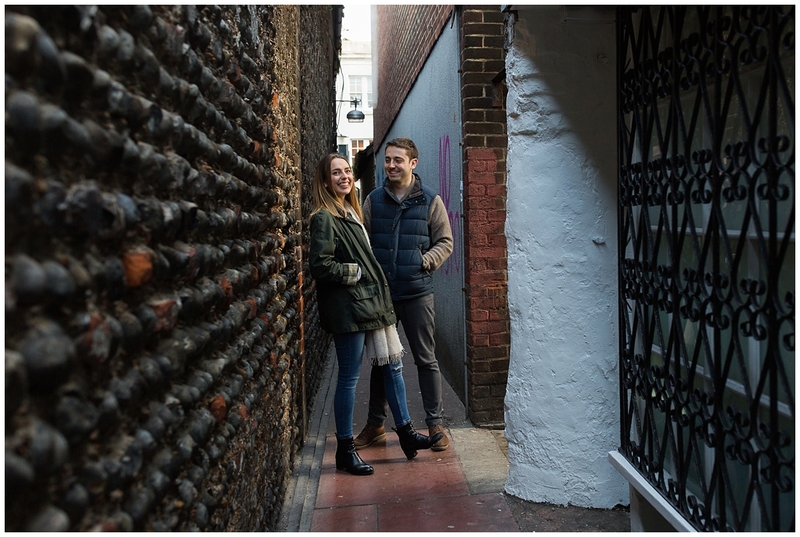 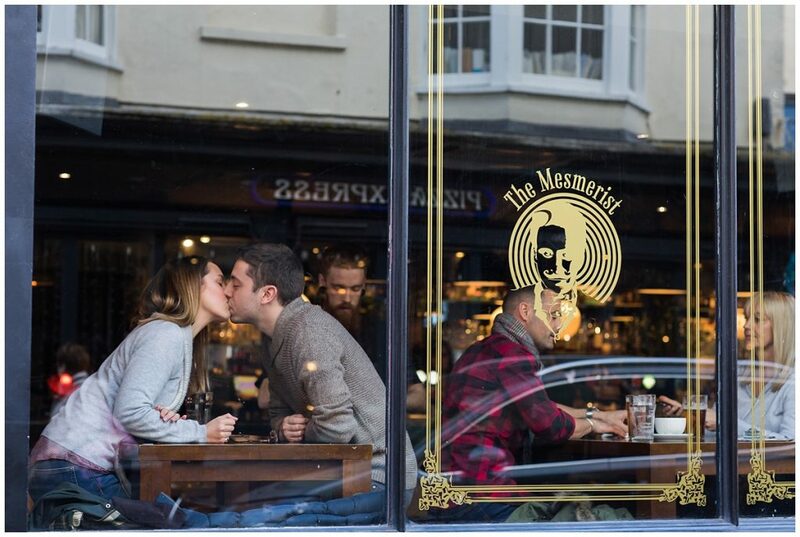 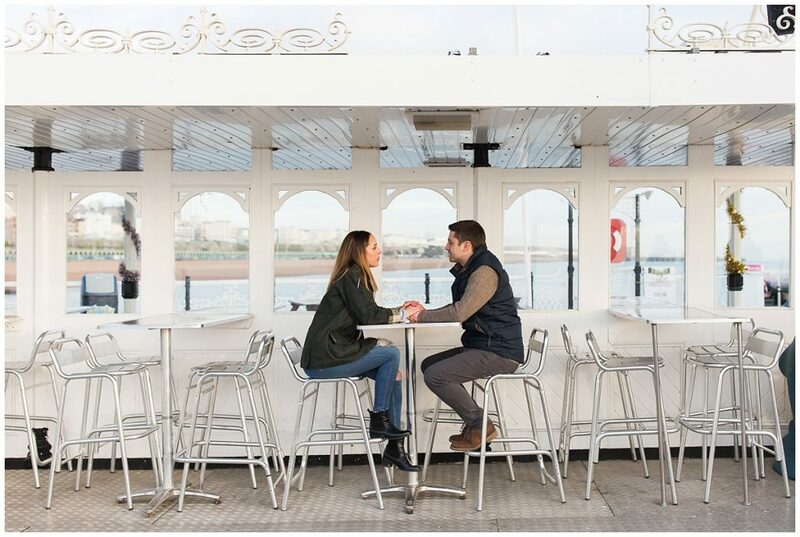 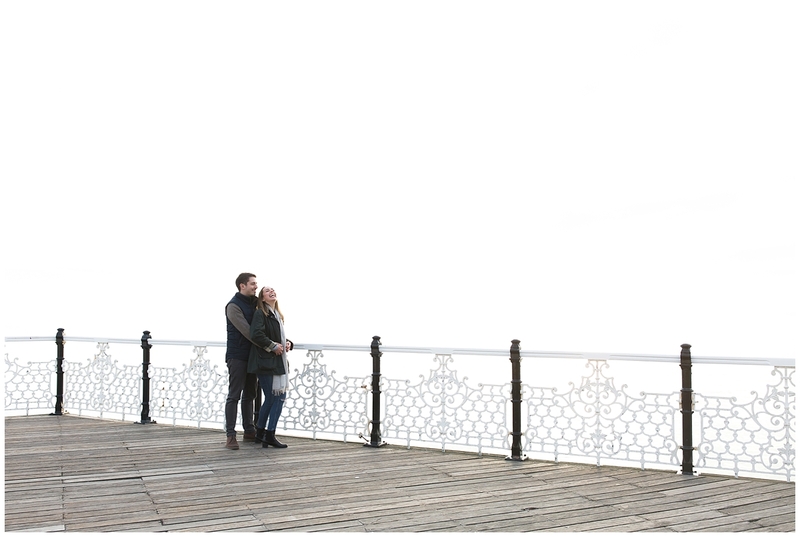 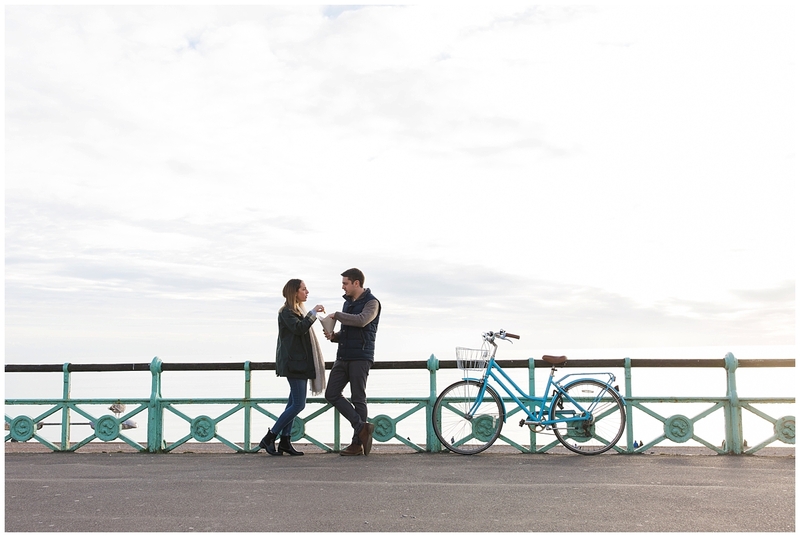 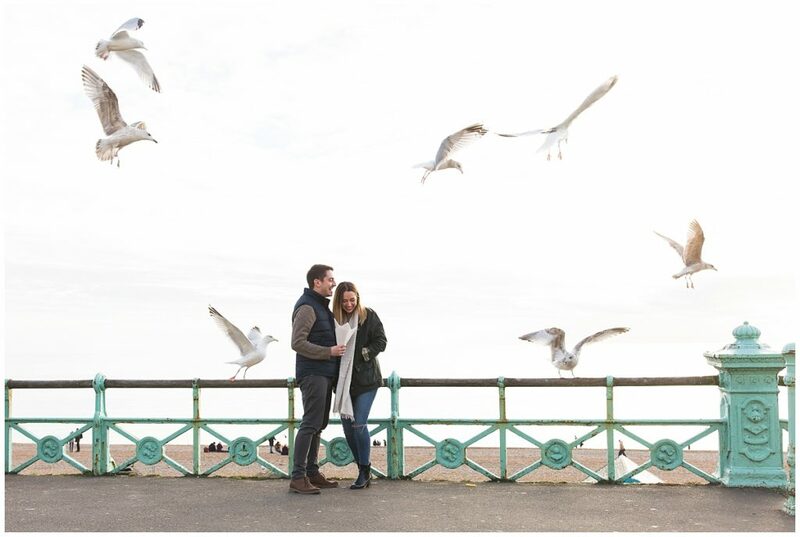 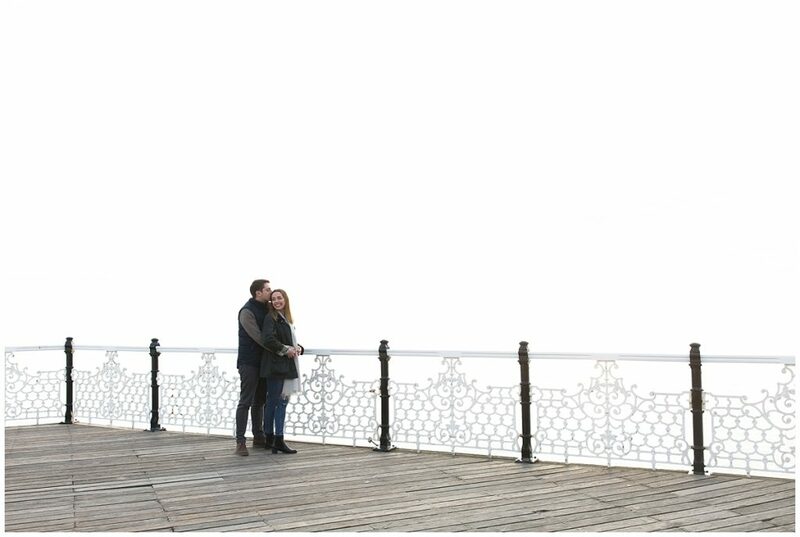 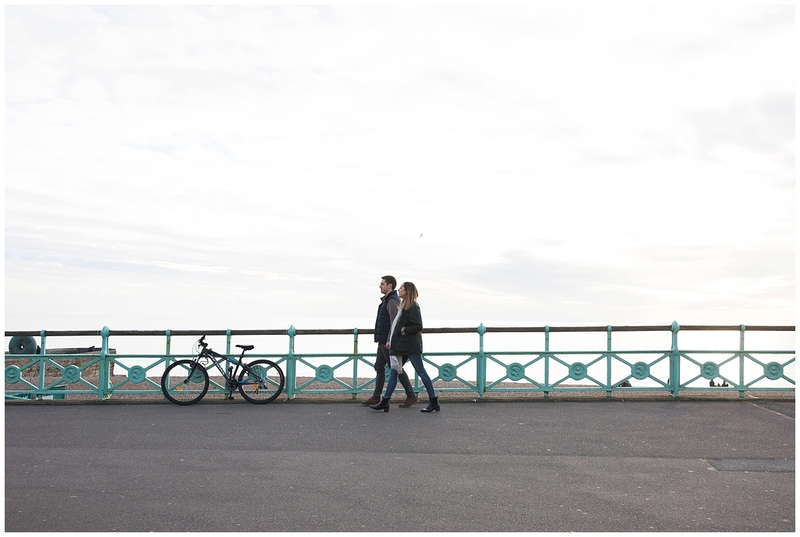 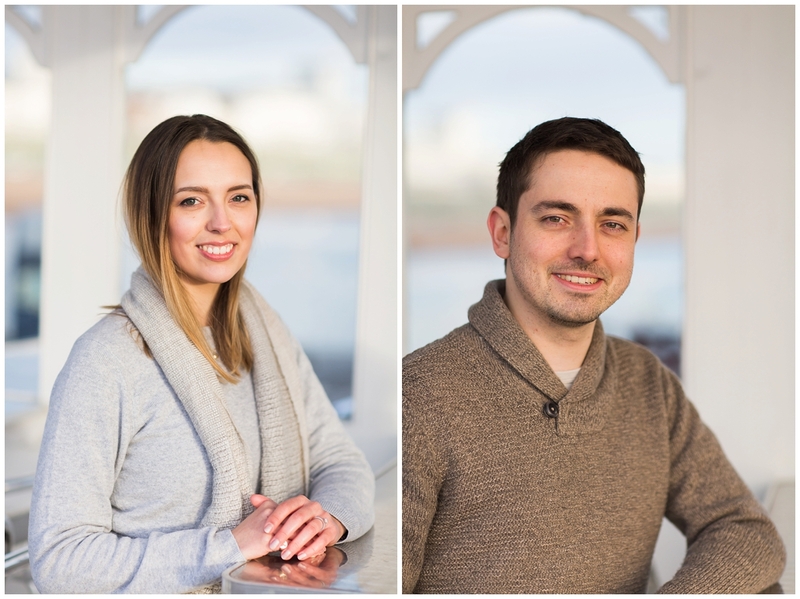 Verity and Joe first met when they were students in Brighton, so it was the perfect location for their engagement photography session. 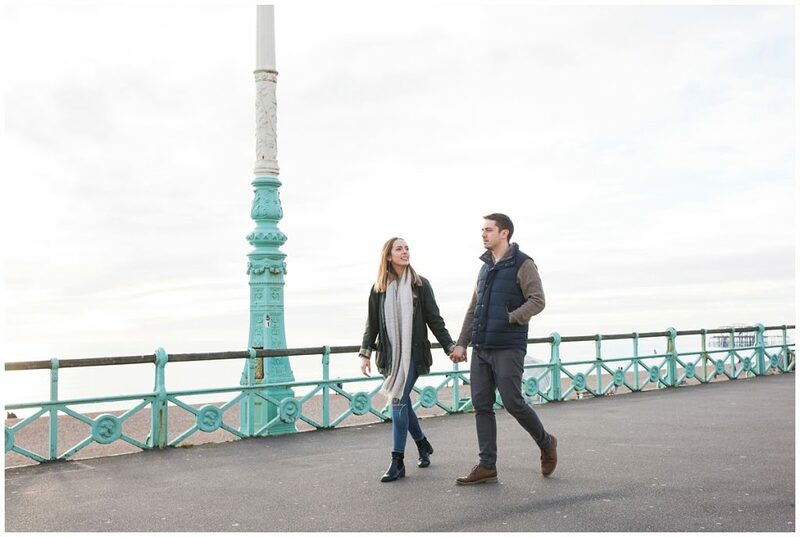 Spending a beautiful afternoon walking through the lanes and along the promenade brought back all of the memories they share of this wonderful city. 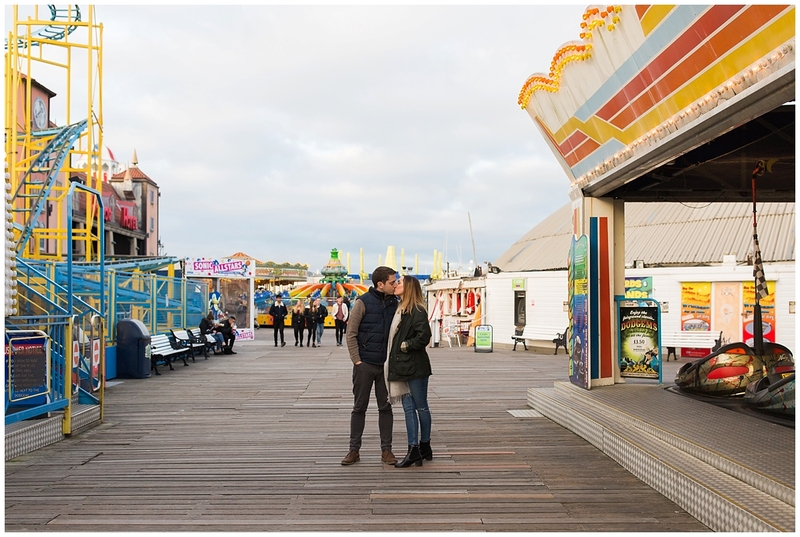 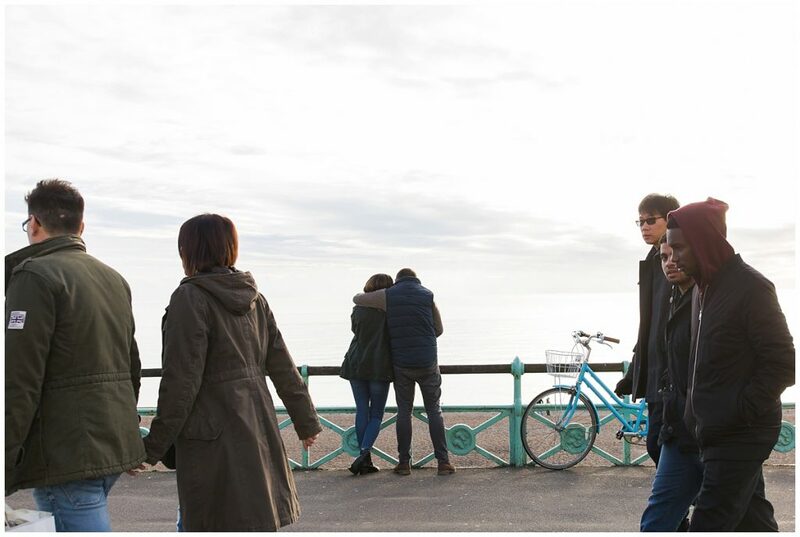 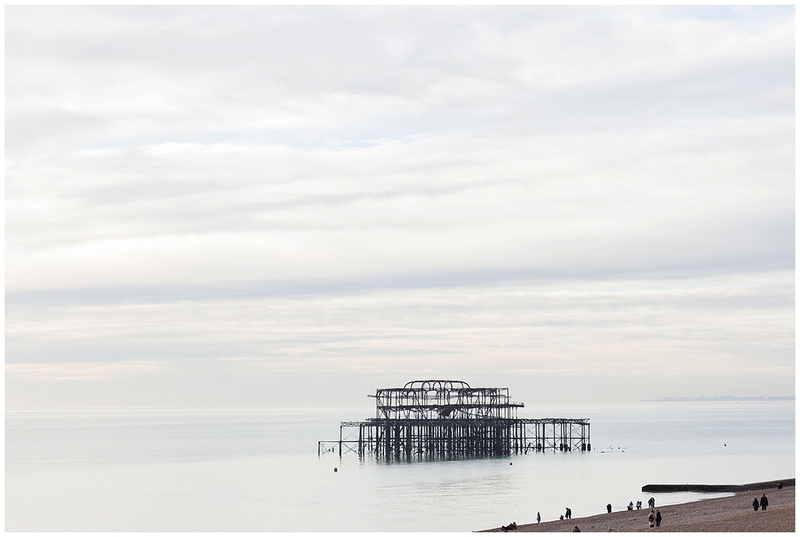 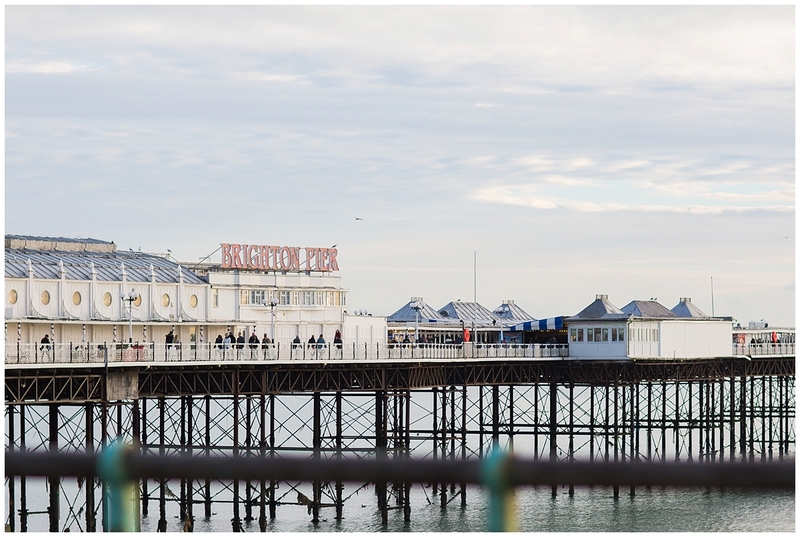 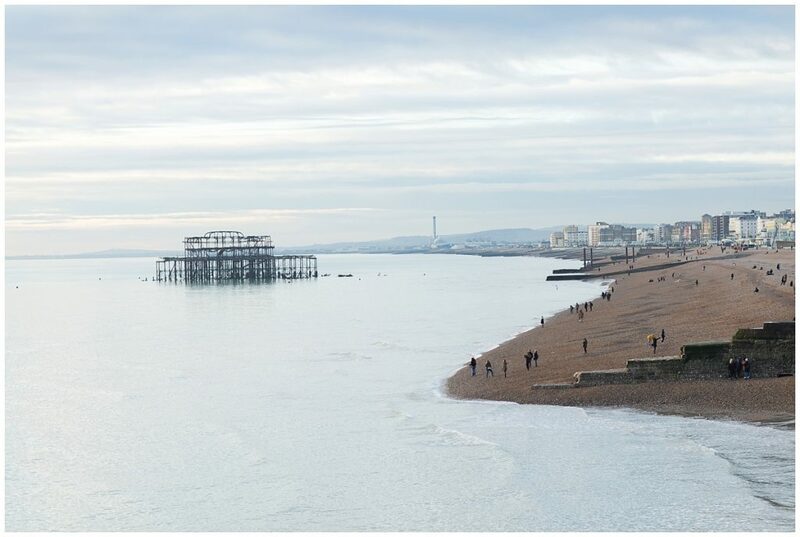 Brighton has got to be one of my favourite places in Britain; so full of character and originality, and on the day we were blessed with the most perfect winter light. 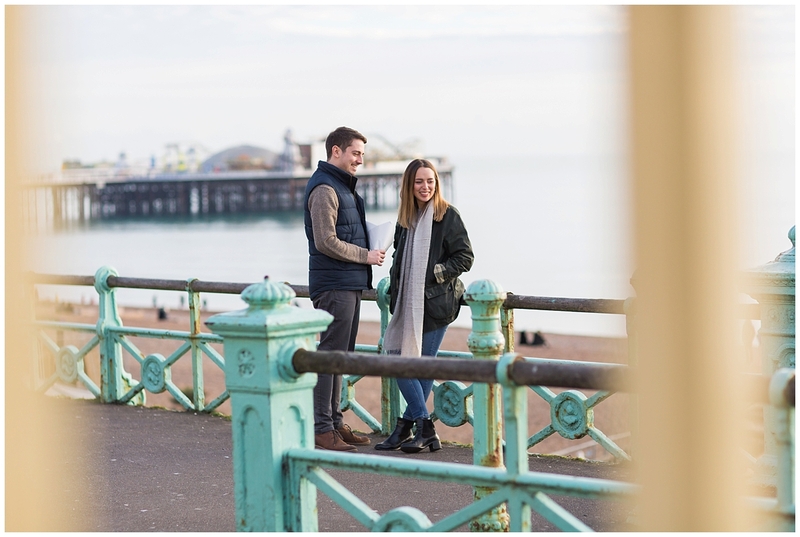 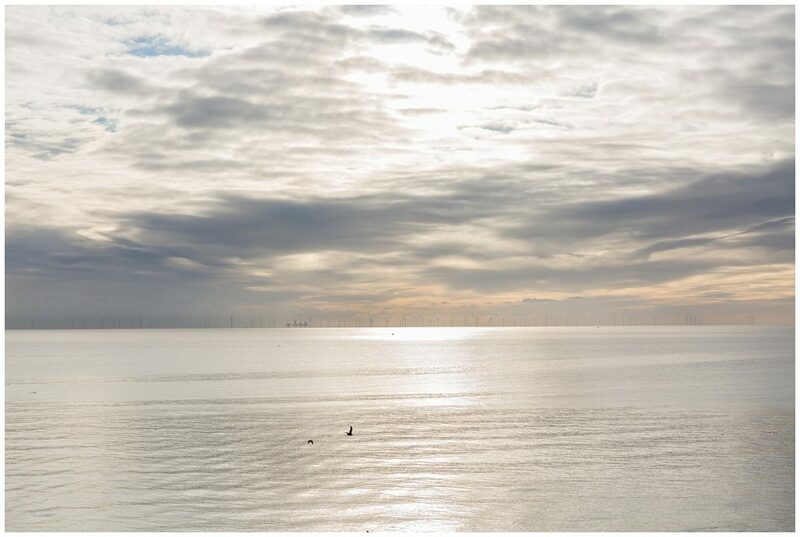 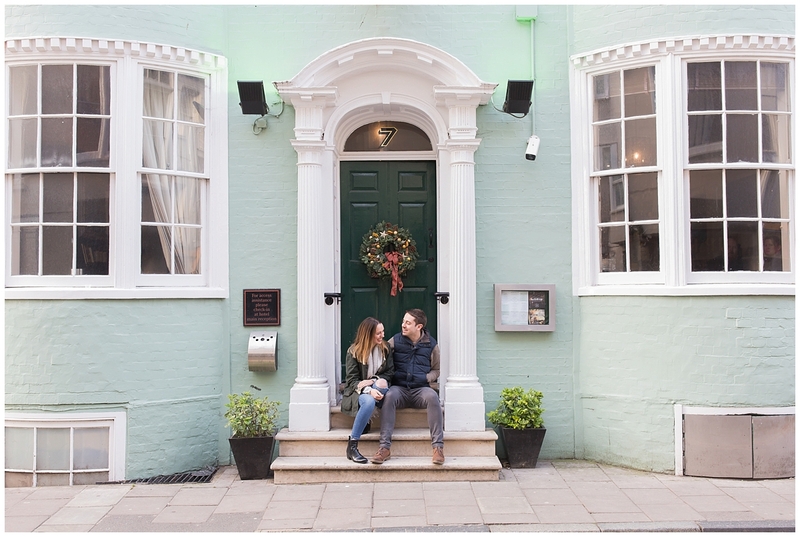 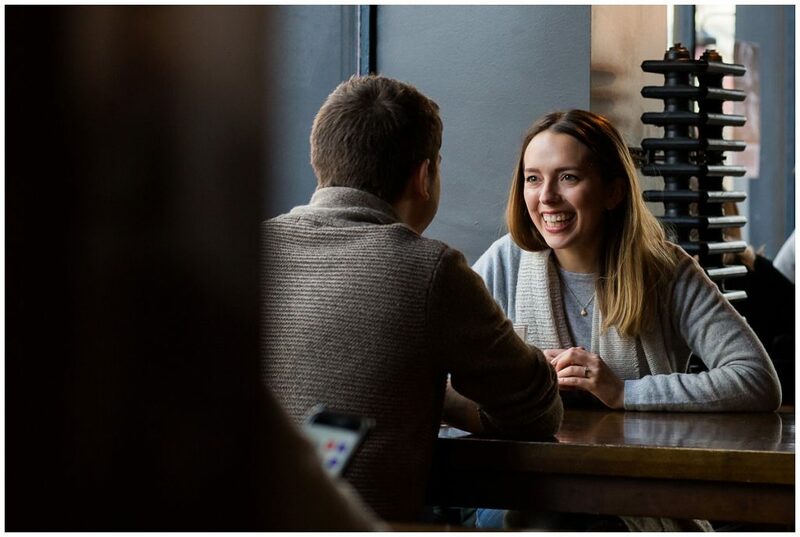 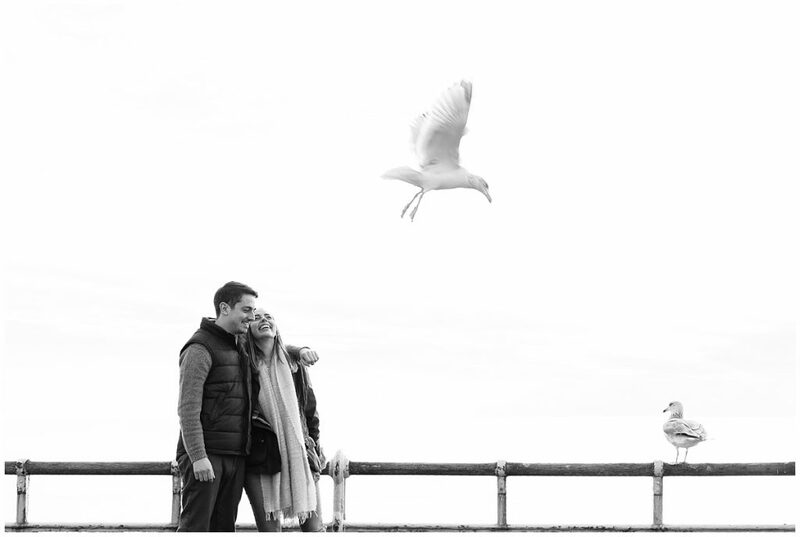 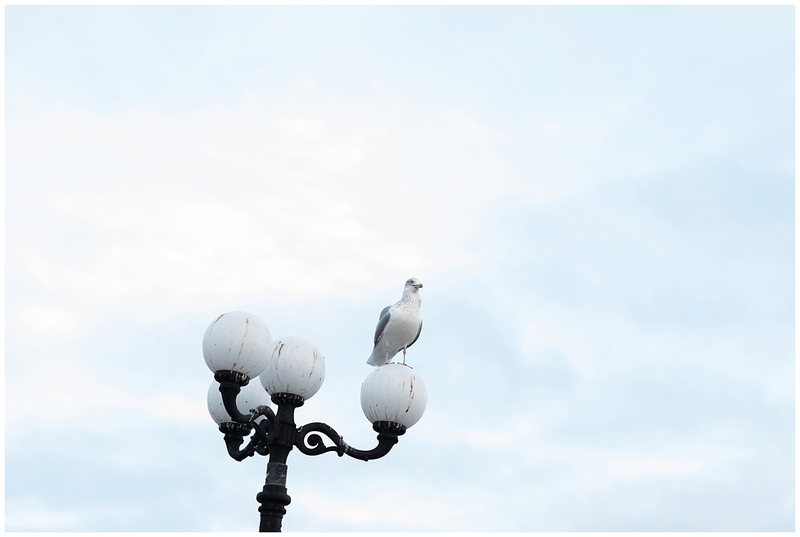 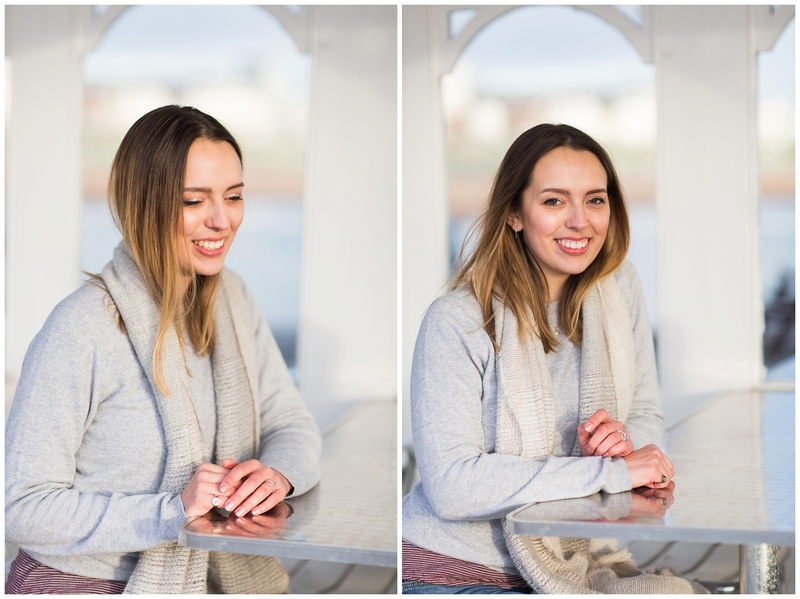 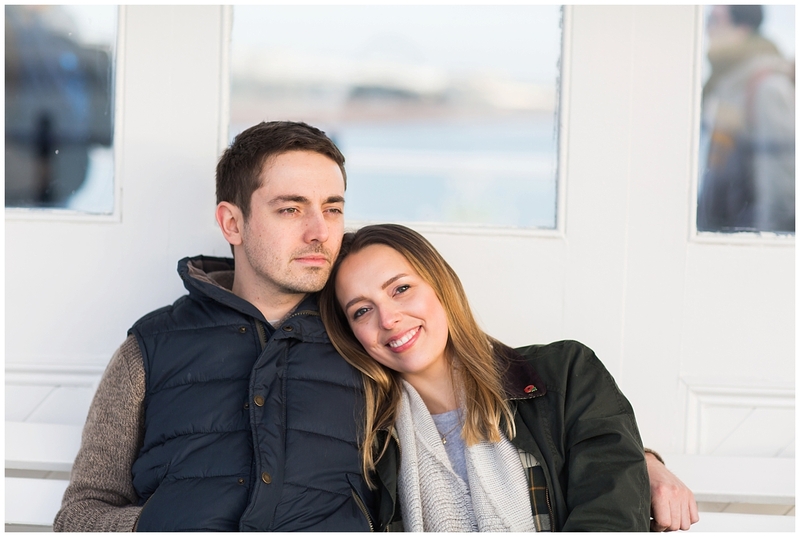 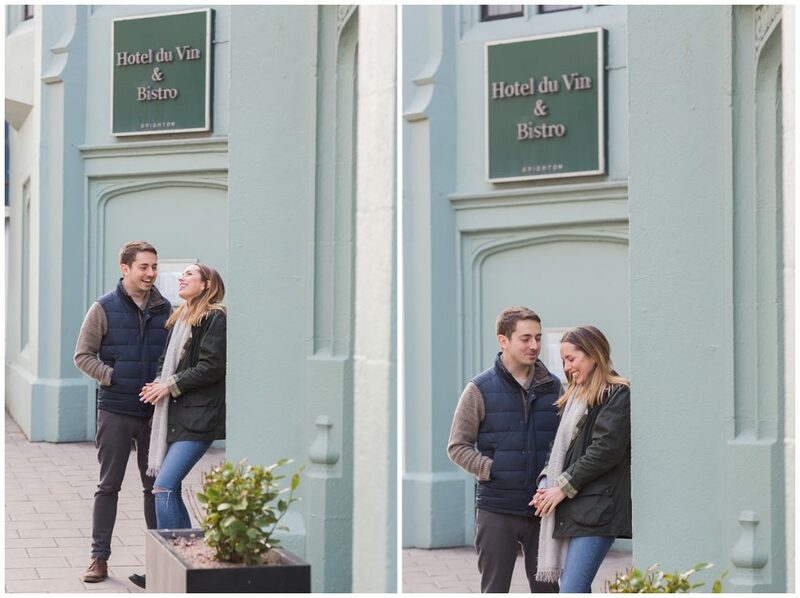 Such a lovely, relaxed engagement photography shoot – my favourite kind! 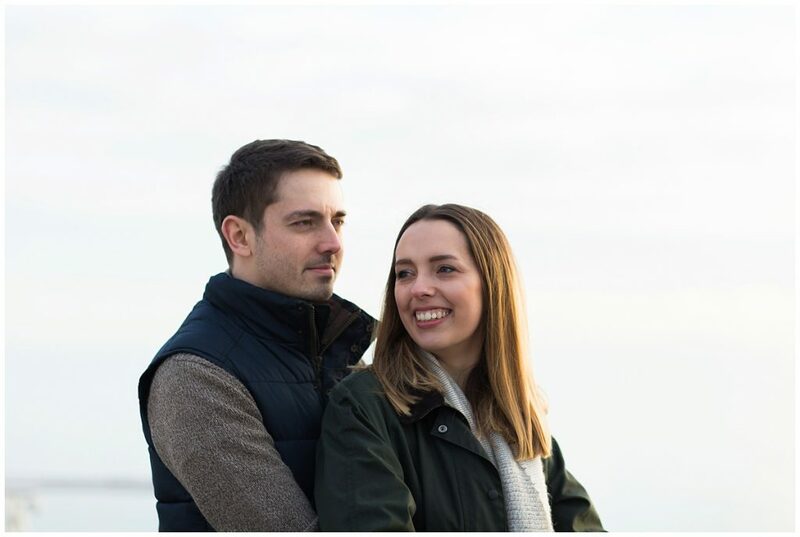 Verity and Joe will be getting married next year in Loseley Park, one of the most beautiful wedding venues in Surrey which I cannot wait to capture for them. 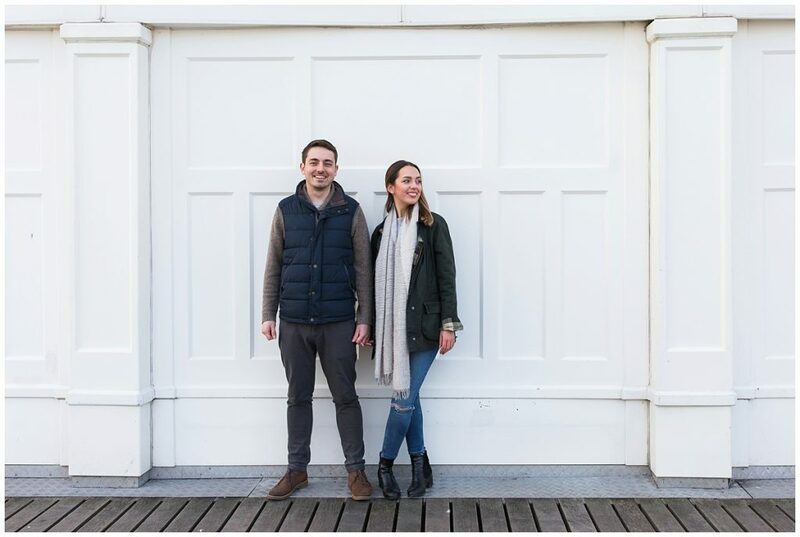 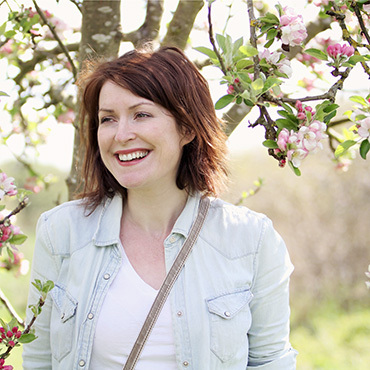 We first met when they visited my stand at the amazing Brides the Show last year; wedding fairs are a great way to see a curated selection of wedding suppliers that fit your style and needs. 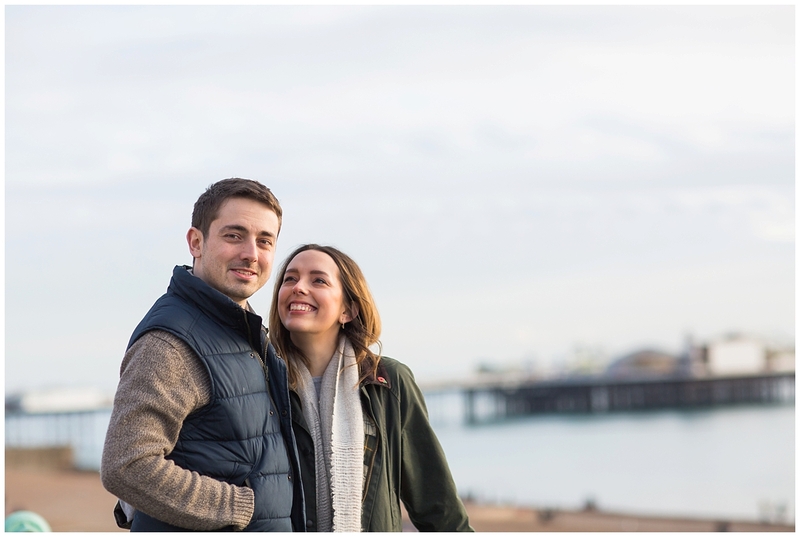 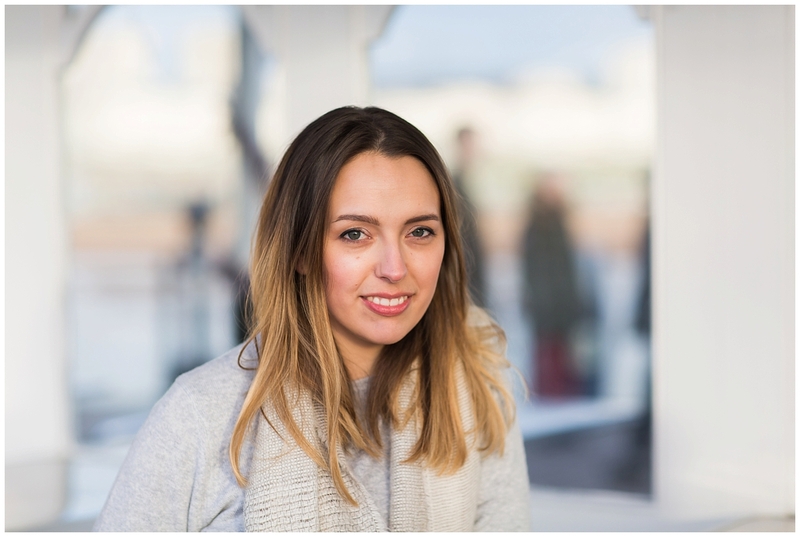 If you’ve just got engaged and are looking for stylish and modern wedding photography, I would absolutely love to hear from you! 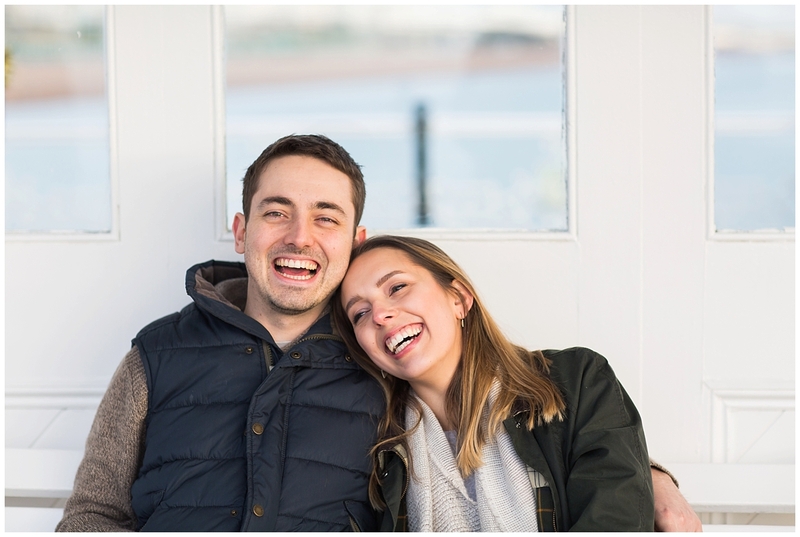 Engagement sessions are included when you book one of my weekend collections so please take a moment to see these gorgeous images and use the contact form below to tell me all about your plans.